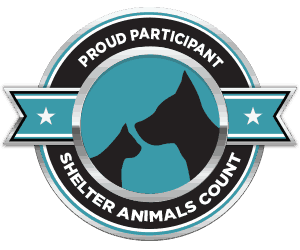 Wagging Dog Rescue tracks the status of every dog and cat we rescue using a nationally recognized standard. The data provides a detailed breakdown of the health and adoption status of every animal in our care. We believe in transparency. We also believe in compassionate rescue. We help animals who are not in perfect health and tend to pick the tough cases. Sometimes we rescue an animal who just needs a safe place to live out their remaining life. Sometimes we rescue an animal who is in hospice and deserves to leave this world with dignity, surrounded by love. Our mission will always be quality of life over quantity of adoptions and we love our supporters for sharing in these values.